On January 18, 2018, Paste Magazine debuted the Brand New Star video. Brand New Star is the first track to be released from the Oaks’ forthcoming 17th Avenue Revival album. The video, directed by Brandon Wood/Indie Bling, includes behind-the-scenes footage of the making of the album, which was recorded in Nashville’s historic Studio A. The upcoming album, produced by Dave Cobb for Lightning Rod Records, releases March 16, and it is available this week for pre-order from Amazon and iTunes. 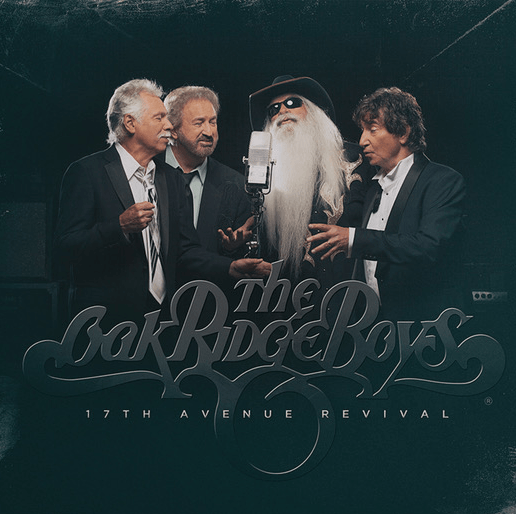 A limited number of autographed copies are available now through the Oaks’ web store, http://oakridgeboys.richardsandsouthern.com.